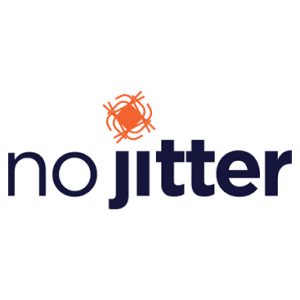 Tim Zarkovacki, a solutions architect at PCS, conducted an interview with Gary Audin which was published on No Jitter, a leading online publisher of enterprise communication ideas and best practices. The title of the article is “Examining Evolving Consultant Relationships”. “You work in unified communications. How do your clients want to automate business processes using unified communications? “Do you have clients who have a solution in mind to solve their problem rather than relying on you to find the solution to the problem they have? Our readers are encouraged to take the time to read this informative interview. It will help inform you of our outlook at PCS and how we are working with clients across the United States. We appreciate the opportunity to share our experiences in this industry and the changes we have seen over the last decade. We look forward to continuing to serving our clients with the unified communication challenges that they face.